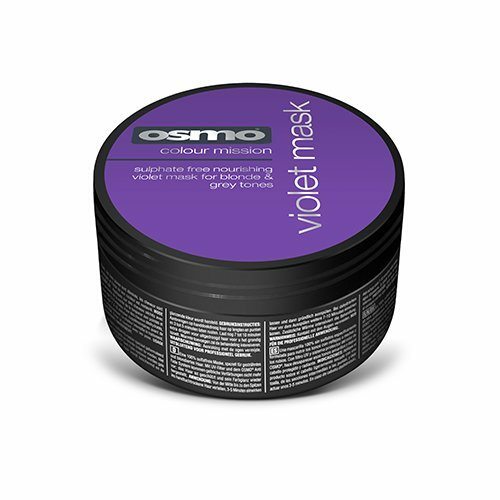 Osmo Silverising Violet Mask (100ml) is a sulphate free mask that is designed to nourish highlighted and blonde hair colours. 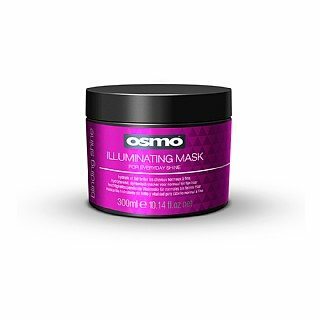 This mask works to extend the life of your colour by reducing fade whilst simultaneously giving your hair added health plus vitality. 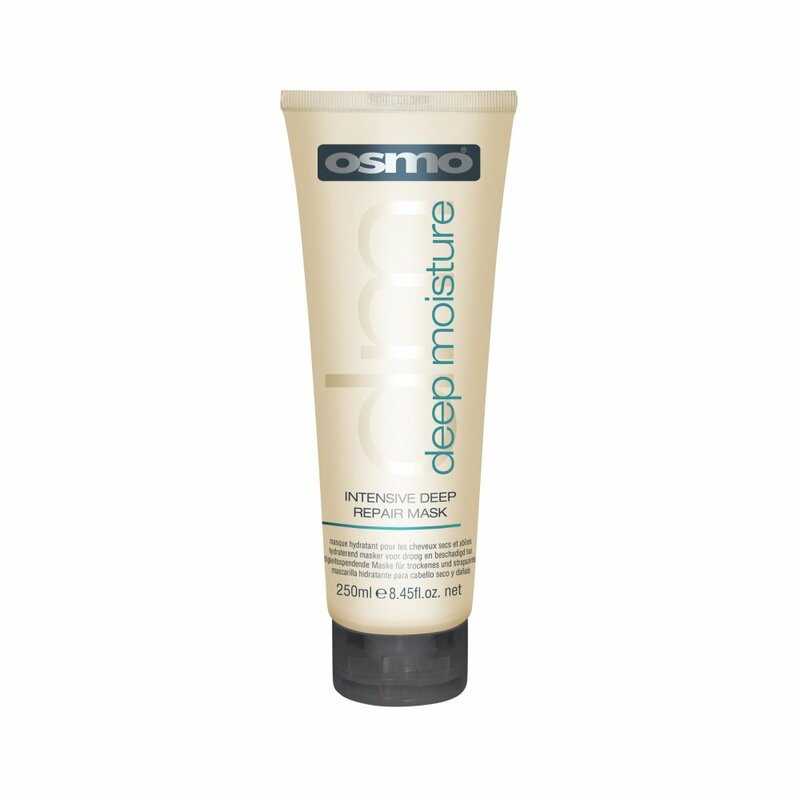 Contains a UV filter to protect your hair plus Osmo’s Anti-Fade system – meaning yellow tones are banished thus restoring colour and radiance. 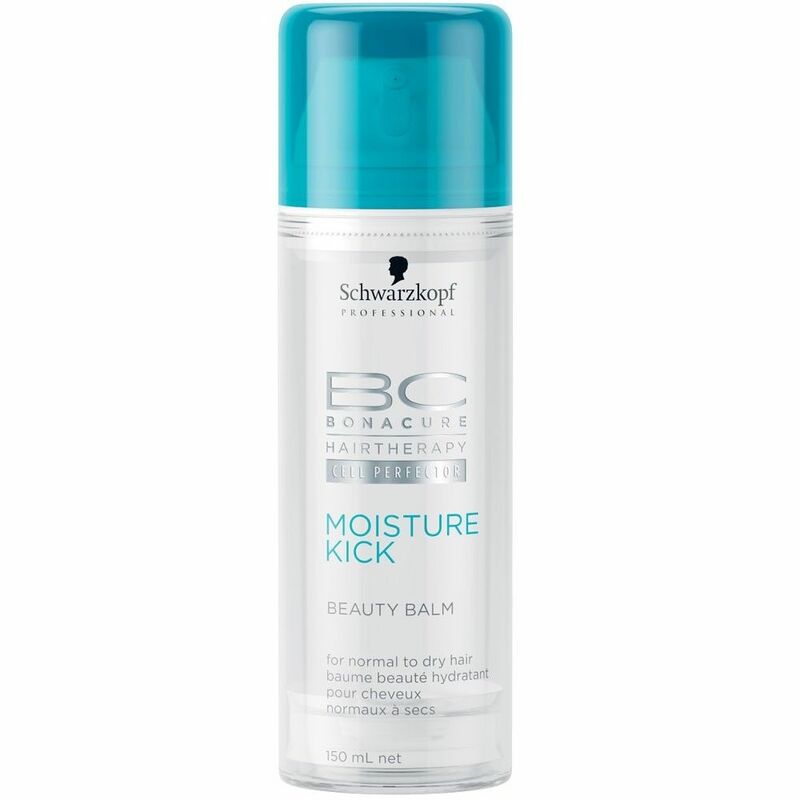 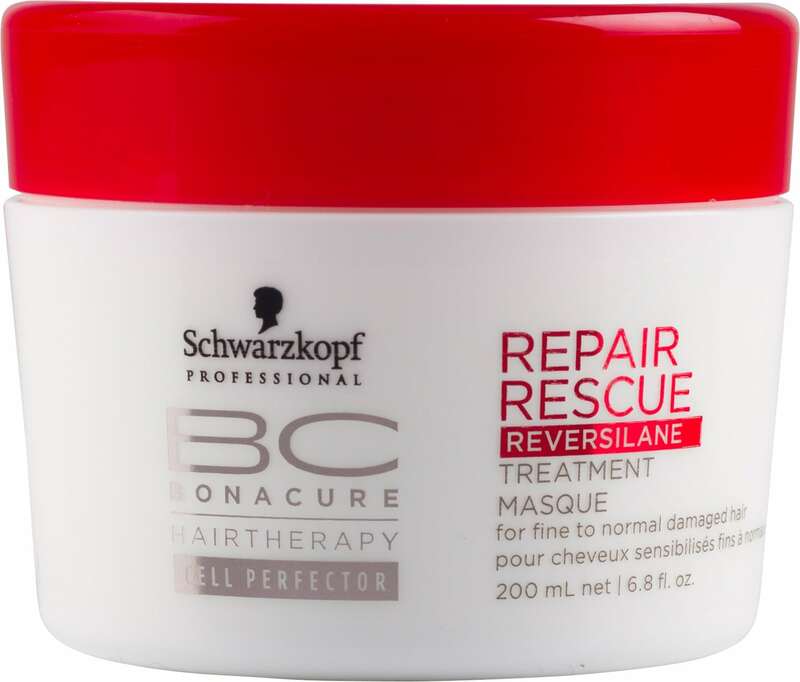 Apply to towel dried hair from mid lengths to ends and leave for 3–5 minutes.